We are there for you to help you implement any Industry 4.0 project you have in your company – whether it is big or little. With the help of Siemens software and our expert Engineers, any project is doable. We offer tailored trainings and courses to respond to the productivity needs of your company. Development of turnkey solutions for electronic test, SMT manufacturing and automation projects. .
We design complete automation solutions (software, hardware and training) for any type of process within a company. PCBs and components analysis and electronic test systems. Barcode readers capable of reading any code printed in any type of surface. Robust computers that are able to work in any rough environment. 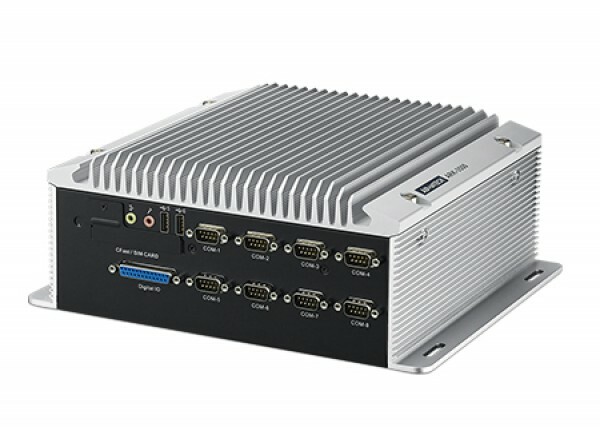 Industrial PCs offer different features than commercial PCs in expansion options, reliability, connectivity and compatibility. Electronic Test and Measurement systems, including RF. SMT consumables and system accessories unique in its type such as Stencils, Pallets and Solder materials. From design software for manufacturing, IoT software, to business management (ERP) software – we have the special solution for your needs. We provide all Capital equipment needed in each stage of your manufacturing process.